Windows 7: Random BSODs caused by ntoskrnl. I have been receiving random BSODs for a while now. WhoCrashed has given multiple causes including possibly my audio card driver. However i have tried changing this many time to different versions to no avail. I have 4 BSOD logs from recently and i was wondering if you could look at them and suggest what you think it may be. Im running 64bit windows 7.
fffff880`053d463a 448b89a4000000  mov     r9d,dword ptr [rcx+0A4h] ds:fffffa80`0a856ac4=???????? Is is your Audio driver. Update it from the link provided in Driver Reference Table - cmudaxp.sys. You are using a beta of display driver. I would suggest you to use a stable version, as it is alos a failing driver here. Reboot the computer in Advanced Boot Options, safe mode. Search Driver Fusion in your start menu, and remove all components of your AMD/ATI display driver. Boot normally now. 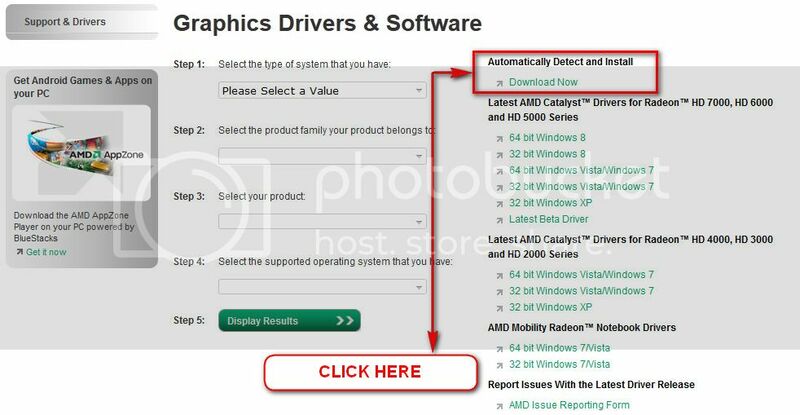 Install the appropriate ATI/AMD display driver. ** IF there are subsequent crashes after following these instructions, post it following the Blue Screen of Death (BSOD) Posting Instructions. We need some more information in case.